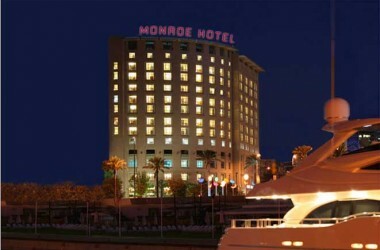 The Monroe Hotel is superbly located within Beirut’s most upscale area, overlooking the Beirut Marina Yacht Club and the Mediterranean Sea, between Beirut Souks shopping center and other shops in the downtown area. 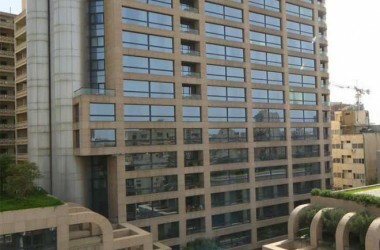 Monroe hotel Beirut Lebanon is close to restaurants, nightclubs as well as in close proximity to all of Lebanon’s archaeological sites and major ski resorts. 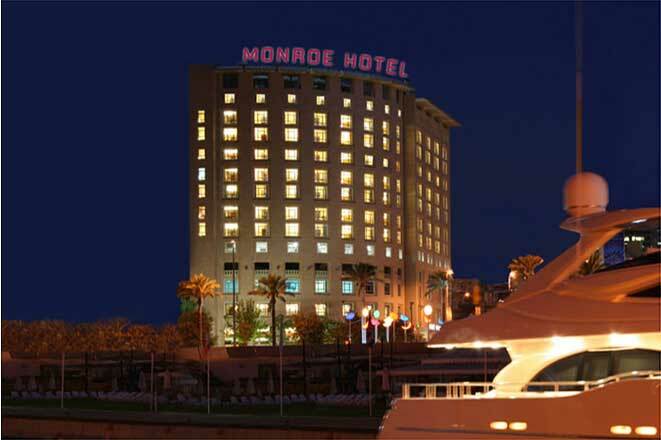 Monroe hotel is distinguished through its excellent quality standards and unique services and facilities that bring you all the comfort and the convenience you could ask for. 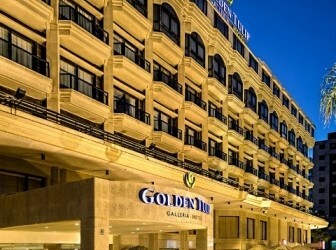 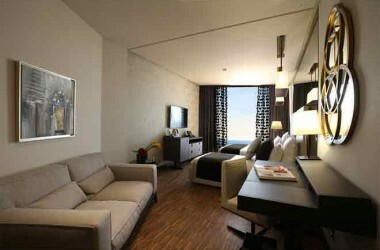 This trendy Hotel is the leading location for business meetings, corporate events & unforgettable weddings.